The fad created by Uber in the taxi industry is fleeting in recent days. 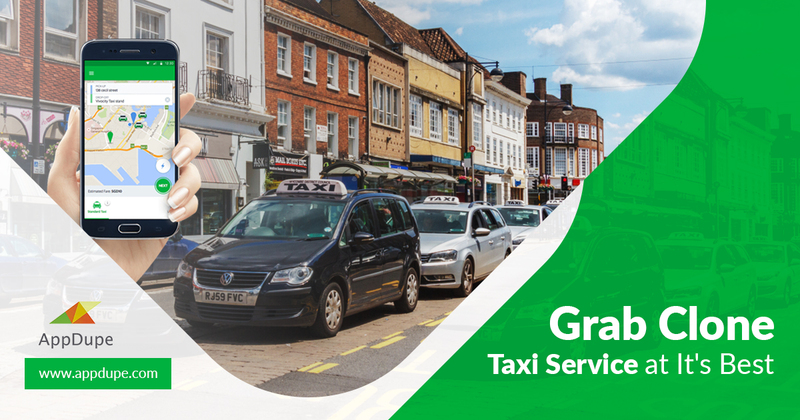 It is surprising to note that Uber has some mighty rivals in the taxi industry which have surpassed it in the prevailing on-demand competition. It offers both ride-hailing and food delivery services in a single app. Grab purchases smartphones for its driver partners whenever it enters a new country. It conducts workshops for its drivers about the usage of smartphone and its mobile app. Besides larger markets, Grab shows higher concentration in smaller markets too. 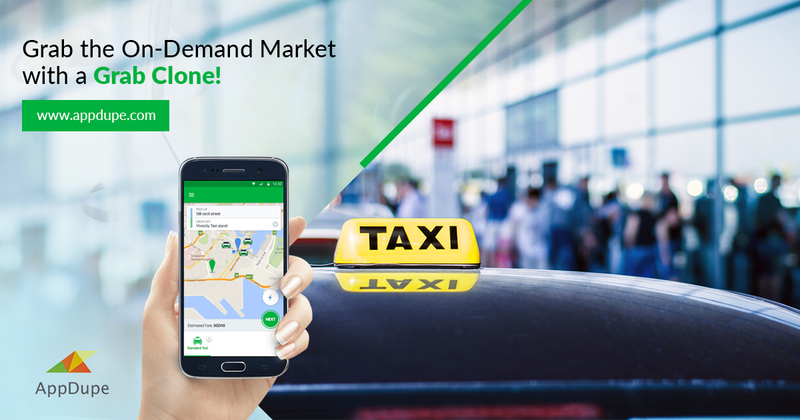 Uber, Gojek or Grab’s success stories are examples that illustrate the fact that even entrepreneurs and startups can shine if they can precisely provide what the market demands. Understanding the needs of your intended audience may be difficult but it’s still worth the effort. Uber changed the transit game because it exactly catered to the needs of its target audience and supplied them with more of what they have asked for. To emerge successful in a competitive business environment, all one has to do is to invent unique concepts that capture their users’ attention. The way to fame for a successful business is, to begin with, a novel idea. Improving on existing ideas can also be beneficial. 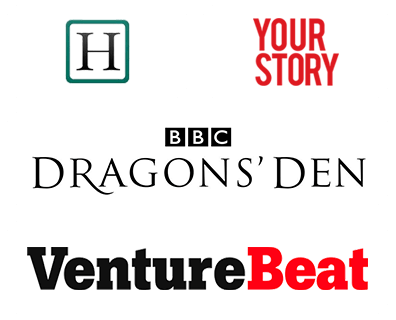 For example, Crab and Hailo are a few companies that have inculcated the existing idea(of Uber) and have emerged successfully. 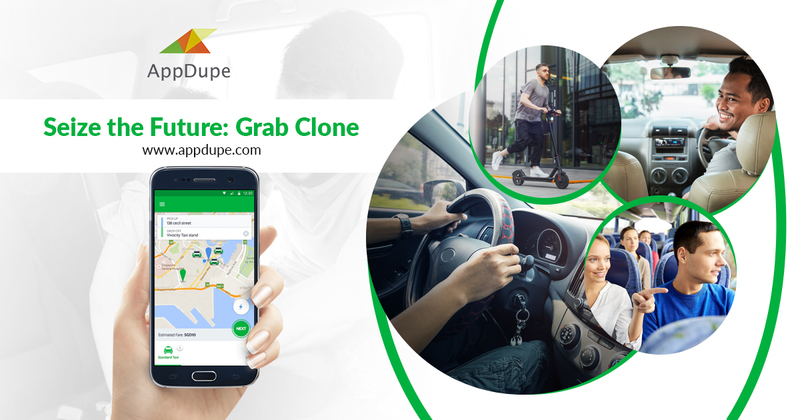 At AppDupe, we offer Grab clone app with similar functionality and exciting features. Send us a quote and set forth on the next successful transit story.